For the second year in a row, the United States Environmental Protection Agency awarded the university a Green Power Leadership Award to recognize its commitment to renewable energy. The award was announced Oct. 10 at the Renewable Energy Markets conference in Houston, Texas. The UC system was one of five institutions to win the Direct Project Engagement Award, which recognized the university’s leadership in building on- and off-site sources of renewable energy on all 10 UC campuses. The Center for Resource Solutions, a co-sponsor of the event, also awarded UC President Janet Napolitano with the Green Power Leader of the Year Award for her support for renewable energy. According to UC spokesperson Danielle Smith, the university currently generates enough green power to meet more than 15 percent of its electricity use. 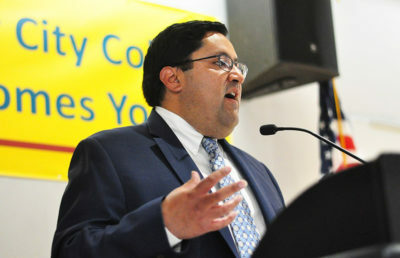 Additionally, Smith said in an email that energy efficiency programs have already saved the UC system $220 million, and the university’s solar farm in Fresno County continues to supply all UC campuses and medical centers with renewable energy sources. In addition to the UC carbon neutral promise, Smith said in an email that the university has also announced plans to use 100 percent clean electricity by 2025 and, after June 2019, eliminate fossil fuels in on-site spaces or for water heating in new buildings. Much of the university’s push toward sustainability has come from students and other members of the UC community, Smith said in an email. 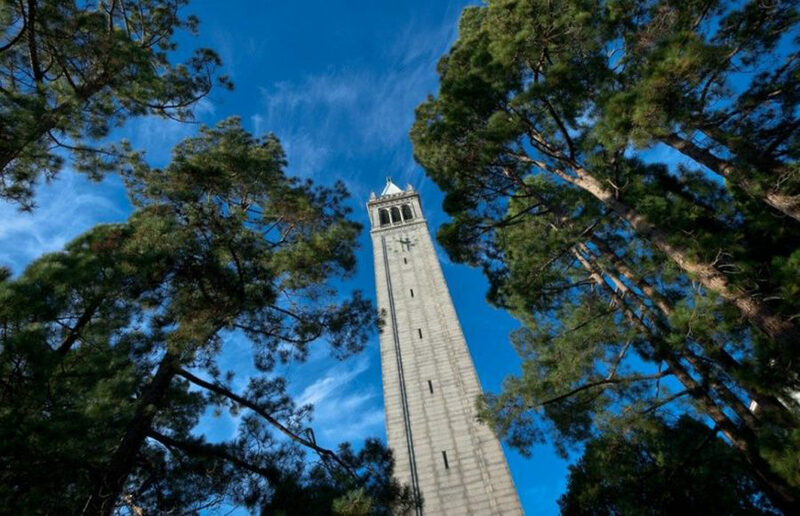 “UC’s system-wide commitment to carbon neutrality and sustainability originated from students asking the university to adopt practices that reflect what they learn in class about the impacts of climate change and the research discoveries of UC faculty,” Smith said in an email. 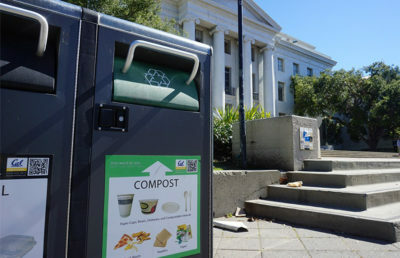 ASUC Senator Anna Whitney, who ran on a pro-sustainability platform, said members of the campus administration, such as UC Berkeley Vice Chancellor of Administration Marc Fisher and Director of Sustainability Kira Stoll, are committed to working with students on sustainability projects. 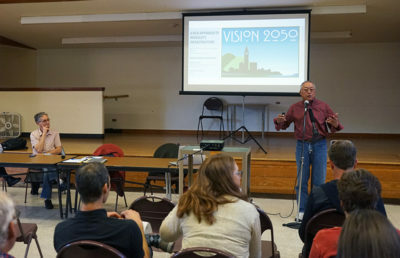 Environmental advocacy groups, such as California Public Interest Research Group, or CALPIRG, have worked with university administration on sustainability projects.